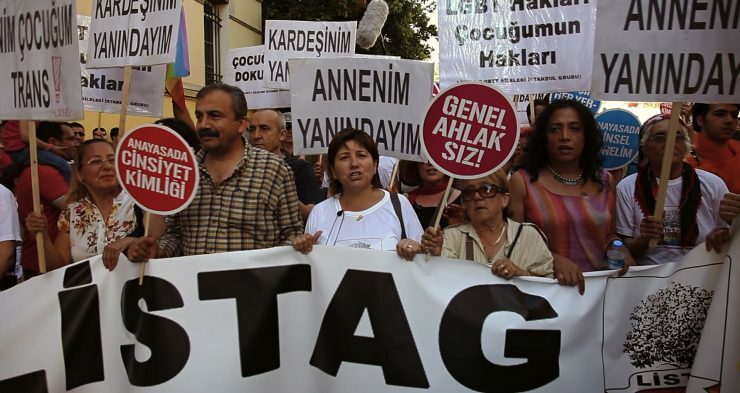 In Turkey, LGBTIs are subjected to various forms of discrimination and violence everyday. Discriminatory laws, police violence, banning of LGBT associations, and censoring of websites with LGBT content are only a few examples of the systematic government policies and ongoing human rights violations. 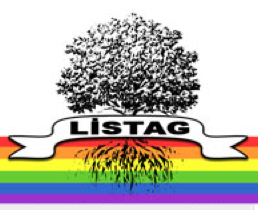 In this atmosphere, to fight against this mentality and its practices, a few parents of LGBTs got together in 2008 and established LISTAG (Families of LGBT in Istanbul) as a solidarity and support group for friends, families, and especially parents of LGBT people. The MY CHILD documentary is about a courageous and inspiring group of mothers and fathers who tell their personal stories of the birth of their child, of how they found out about their child’s sexual orientation, of how they learn to accept and embrace. When they talk about how they experienced the coming out of their children, they refer to it as “the death of a child and birth of a new one”. They say this extremely traumatic experience has also led to their own rebirth, as they have been questioning what it means to be an individual, to be true to oneself, and to be a parent. MY CHILD premiered at the !F International Independent Film Festival in Istanbul, Ankara and Izmir in February 2013. Ayşe Çetinbaş, producer: “Can Candan (director of MY CHILD) attended one of their meetings. He was very moved by the parents’ stories, listening to what they went through in accepting their children for who they are. It was impressive and emotional. Eventually he decided to make a documentary film about them. The film crew and the LISTAG parents are very much like a family now. LISTAG even uses our production company office as their meeting place. I feel very proud for them, because now they are at a completely opposite stage in their lives. They stand next to their children and they offer their support to other parents and families”. Çetinbas tells the production crew was quite overwhelmed by the support for the film both nationally and internationally: “It’s the first time an independent documentary film in Turkey is dealing with this kind of subject matter. To get so much support, also by PlanetRomeo Foundation, makes us feel very good. That so many people think the same way you do and try to do something as well. It really means a lot”. Watch the teaser of My Child below.